I love having this groovy mansion in my neighborhood. 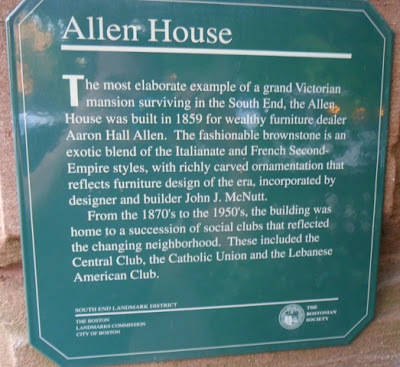 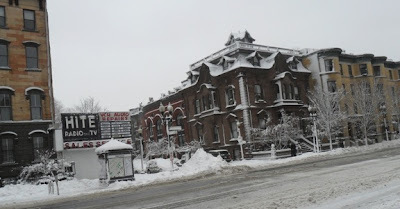 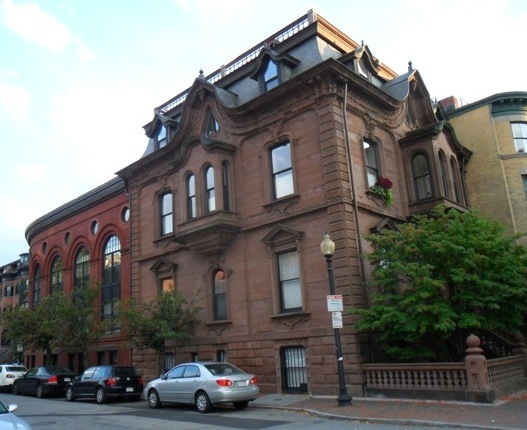 It's a mix of the Italianate and French Second Empire styles. 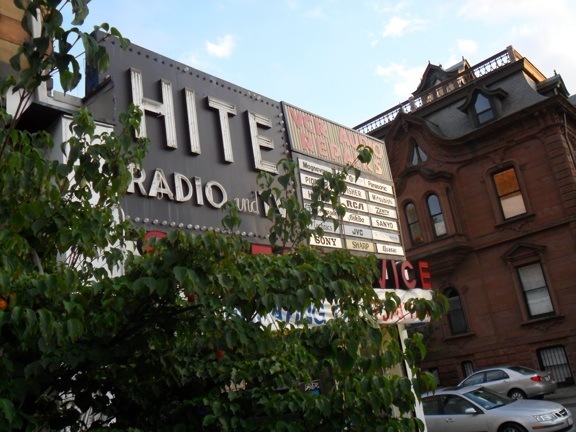 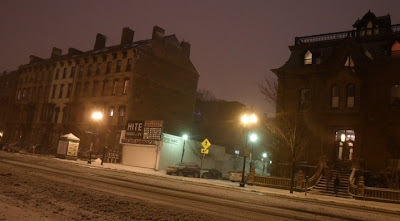 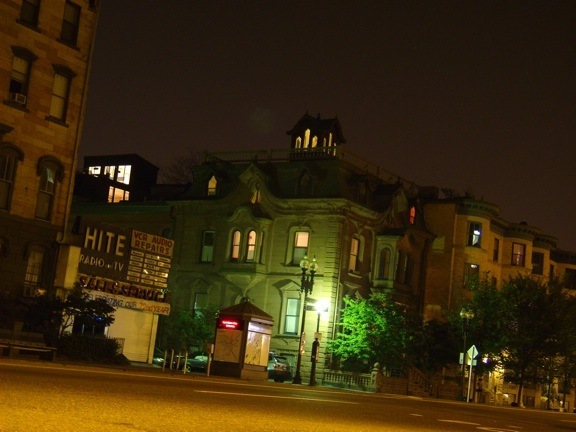 The Hite sign and building no longer exist.